Monday’s hearing on a bill that would expand eligibility for Medicaid drew a crowd. The House Health and Human Services Committee voted to table the bill, essentially killing it for this session. Editor’s note: This story was updated at 5 p.m. Feb. 20. A bill to expand KanCare most likely is dead after a House committee voted Monday to table it until April. 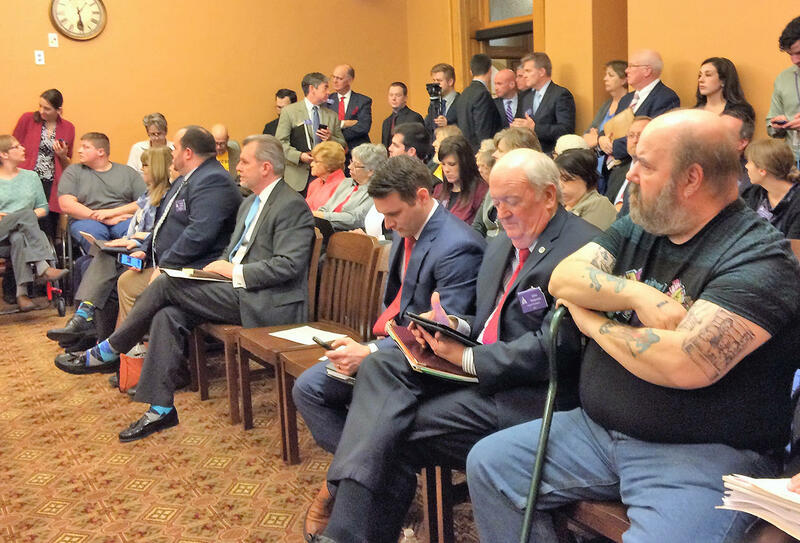 The House Health and Human Services Committee was expected to vote on a bill that would expand eligibility for Kansas’ privatized Medicaid program known as KanCare. Instead, the members narrowly approved a motion by Rep. John Barker, an Abilene Republican, to sideline it until the veto session, a move that most likely kills the bill. Monday is the legislative deadline for most bills to pass out of their committee or stay alive by passing through an exempt committee. But it doesn’t appear that Medicaid expansion supporters have any viable options for keeping the bill alive. “It’s dead,” said Rep. Dan Hawkins, the Wichita Republican who chairs the committee. Barker said the committee needed more time to assess the state’s financial situation before voting to expand Medicaid. He said the Kansas Supreme Court could order the state to find more funding for schools in the next few months, for example. “I try not to make a decision until I have all the facts,” he said. 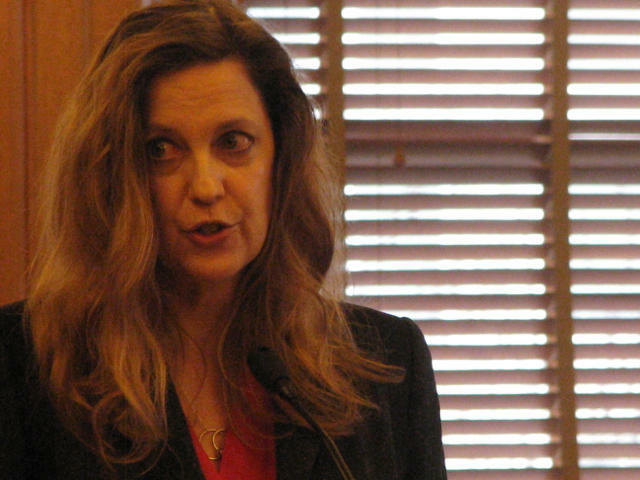 Rep. Susan Concannon, a Beloit Republican, said the move to table deceived new legislators, who may not have understood they were killing the bill. “I’m just speechless because it was such an underhanded move,” she said. Rep. Susan Concannon, a Beloit Republican, left, speaks during Monday's committee meeting on a Medicaid expansion bill. At right is Rep. Dan Hawkins, a Wichita Republican. Kansas limits eligibility for Medicaid to children, pregnant women, people with severe disabilities and parents earning less than a third of the federal poverty line, or about $9,200 annually for a four-person family. If Kansas expanded eligibility, as 31 other states have done, a four-person family could have up to $33,465 in income and a single adult up to $16,642 to be eligible for Medicaid. The committee spent much of its meeting debating the merits of expanding Medicaid. Advocates pushed expansion as a way to allow low-income working people to pay for insurance and to shore up the finances of rural hospitals. Opponents said expanding Medicaid would be costly and do little to improve patients’ health. Rep. Abraham Rafie, an Overland Park Republican, said not enough of the Medicaid expansion money would directly benefit rural hospitals and safety net clinics. “I think there’s many things we can do to improve access to care in our state,” he said. Advocates said they weren’t giving up pushing for Medicaid expansion, but they acknowledged their chances were slimmer. 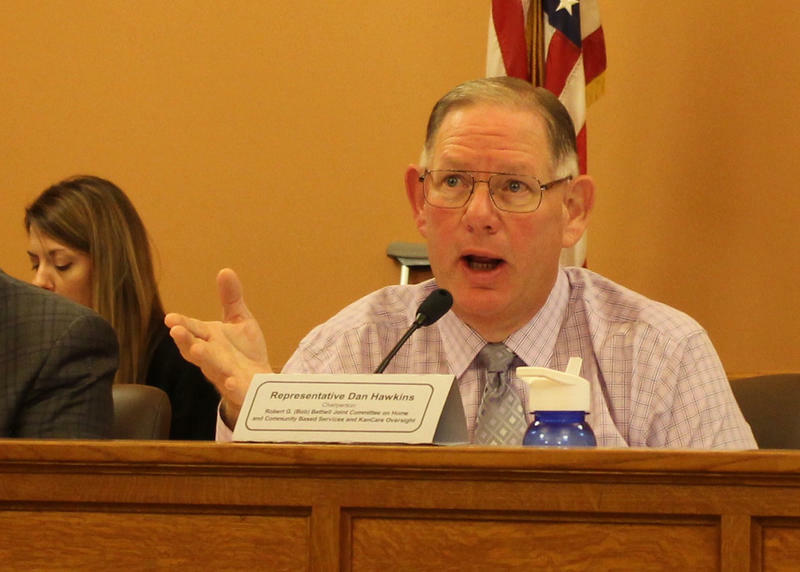 Mike Oxford, executive director of the Topeka Independent Living Resource Center, said after the hearing that he doubts lawmakers will want to take up the bill later in the session. “I think we’ve got a steep climb,” he said. Even if an expansion bill clears the procedural hurdles and overcomes the skepticism of many lawmakers, Gov. Sam Brownback has repeatedly said he is opposed to such a proposal. He recently it would be foolish for the state to move forward given plans by President Donald Trump and Republicans in Congress to repeal the Affordable Care Act. Meg Wingerter is a reporter for KCUR’s Kansas News Service, a collaboration of KCUR, Kansas Public Radio and KMUW covering health, education and politics in Kansas. You can reach her on Twitter @MegWingerter. Kansas News Service stories and photos may be republished at no cost with proper attribution and a link back to kcur.org. 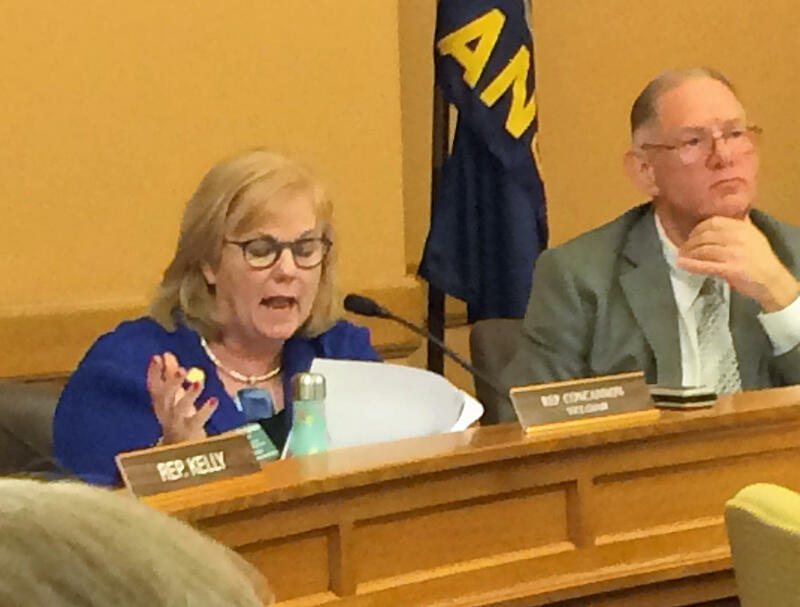 The message delivered to a legislative committee Thursday by opponents of expanding Medicaid eligibility in Kansas boiled down to this: Expansion has been a disaster in the states that have enacted it, so don’t do it. Gregg Pfister, legislative relations director for the Florida-based Foundation for Government Accountability, ticked through a list of expansion states where costs and enrollment significantly exceeded projections. Editor’s note: Due to the illness of a committee member, the vote on Medicaid expansion has been postponed until Monday, Feb. 20. 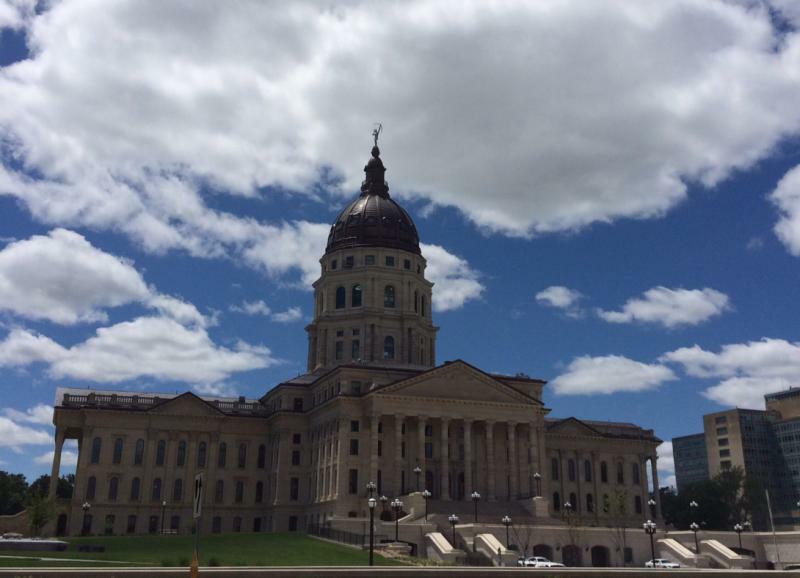 Kansas lawmakers are getting ready to do something they have never done before: vote on a Medicaid expansion bill. For the past three years, conservative Republicans who controlled the Legislature refused to allow a vote on the issue. Things are different this session due to the ouster of several conservative incumbents by moderate Republican and Democratic challengers.